Apply in a circular motion after cleansing and toning. 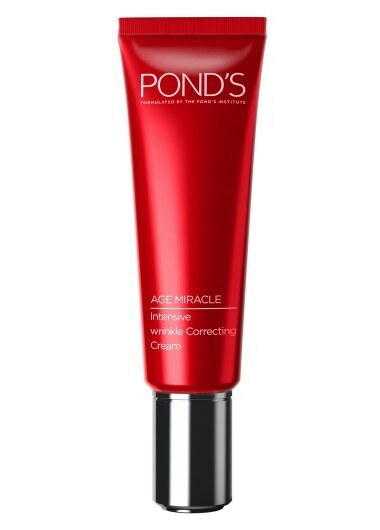 Follow with Pond’s Age Miracle Day cream, or Night cream.. If you have sensitive skin, use once every two days for one to two weeks, working up to daily use.